When you create an account and enter your email address, this email address becomes your account contact email which you could edit at 'Account' tab, 'Profile' subtab. This email address is also used to as your main Reply to address at the stat, and it auto-populates into each editable template. 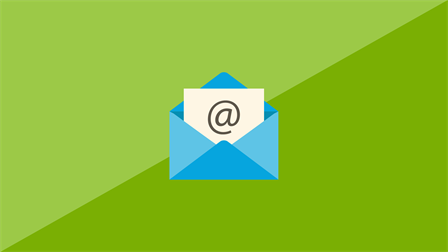 Any changes to the Reply-To email address later do not result in the updating of any of the individual email templates. This is by design. Each one will have to be edited individually. For more on the subject, check out the Account: Email course in Litmos Dojo.